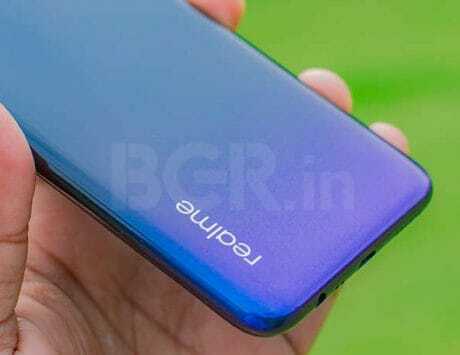 The listing also reveals dual band Wi-Fi and NFC features for the smartphone. Motorola has had a great run with the mid-range Moto G-series smartphones. The current Moto G-series smartphones bring 18:9 aspect ratio display and glass back features. 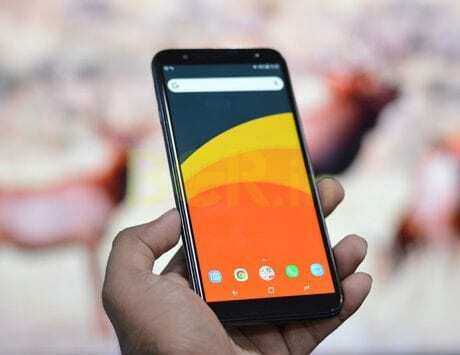 And if the latest FCC certification is to be believed, the next-gen Moto G7 series smartphones will likely see some good upgrades, that could offer new features in the price segment. 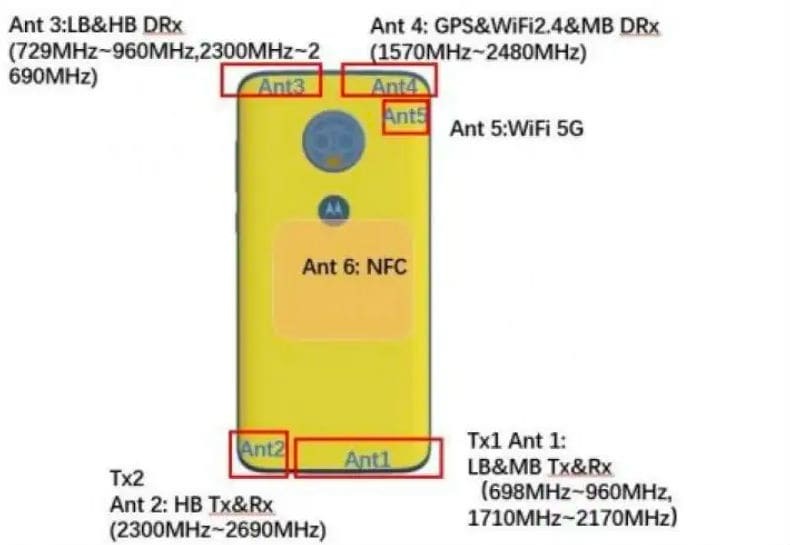 The Moto G7 has been leaked on a number of occasions over the past few weeks, but the latest certification reveals key details about the smartphone. 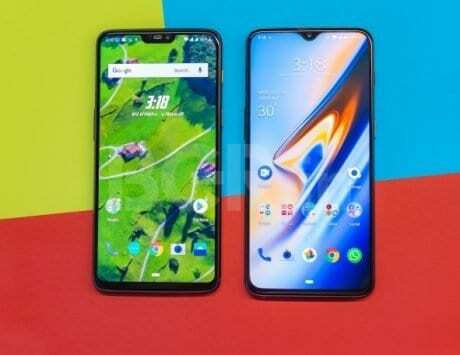 Two Motorola devices carrying model numbers XT1965-3 and XT1952-2 have been certified (spotted by 91Mobiles), and they are likely designated for different markets or carriers. 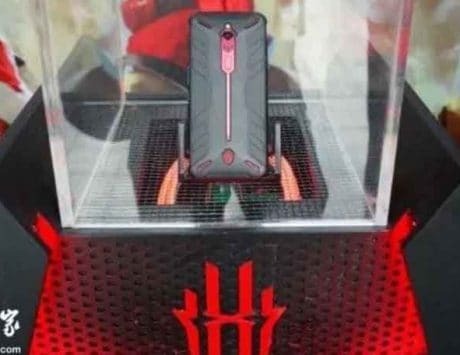 Schematics of the smartphone have also been spotted, and it revels the back of the design with NFC, dual band Wi-Fi, and circular dual camera module. 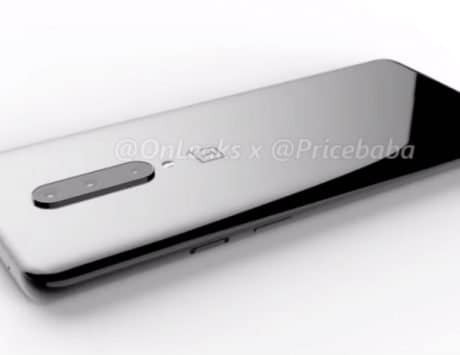 A Moto logo, which will most likely house the fingerprint scanner is also visible in the schematics. 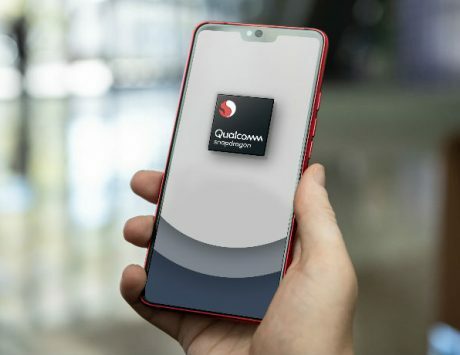 On the specifications front, the Moto G7 will likely be powered by a Qualcomm Snapdragon 660 SoC, paired with 4GB of RAM and 64GB storage. The listing also hints at wireless charging support for the Moto G7. 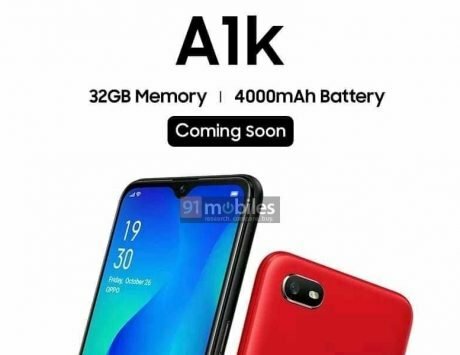 Considering the fact that the G-series smartphones are generally priced under Rs 20,000 bracket, wireless charging will be a good addition, something that even the flagship Zenfone 5Z and OnePlus 6/6T don’t feature. 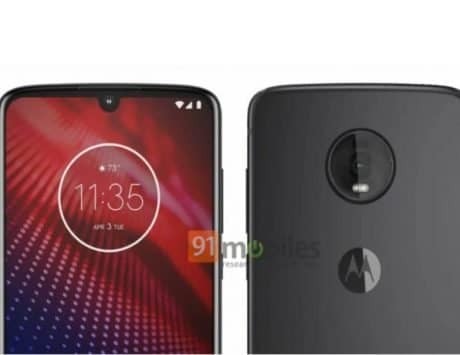 Else wise, the Moto G7 is expected to come with an edge-to-edge display with a waterdrop style notch, a 3,500mAh battery, and a dual camera setup at the back comprising of a 16-megapixel primary sensor paired with a 5-megapixel depth sensor. 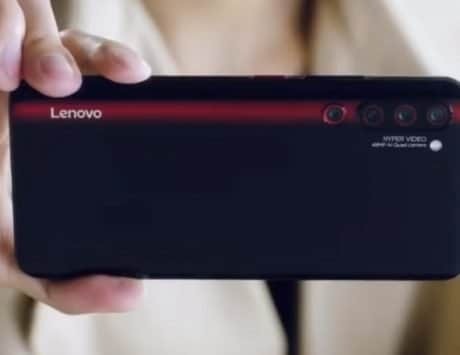 Up front, a 16-megapixel selfie snapper is likely to be in tow. Lastly, the smartphone could run Android 9 Pie OS out of the box when it launches.